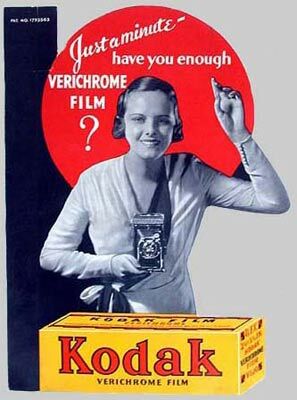 Eastman Kodak has filed for Chapter 11 bankruptcy protection as it attempts to transform the 130-year-old photography pioneer into a digital company. Not a still photograph and also not video. Some friends and colleagues who missed this asked me to re-post it.